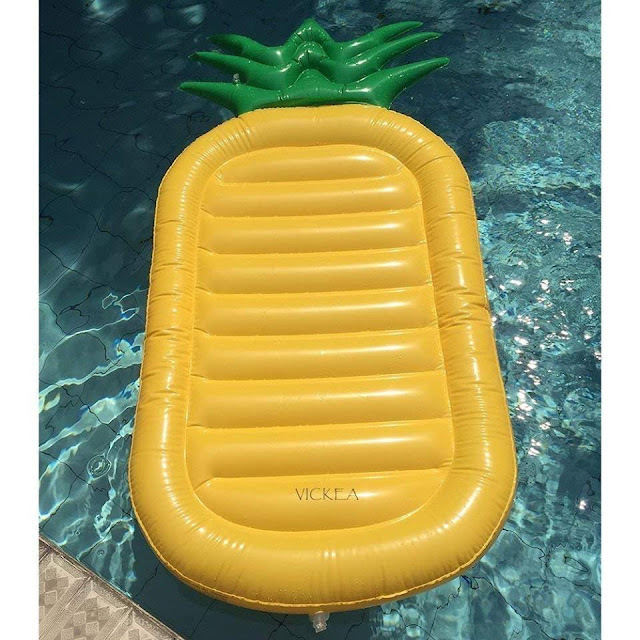 Home / AMAZON GIVEAWAY / INSTANTLY WIN A Pineapple Pool Raft!! INSTANTLY WIN A Pineapple Pool Raft!! The 1,400th eligible entrant will win. This giveaway started Feb 27, 2019 10:41 AM PST and ends the earlier of Mar 6, 2019 11:59 PM PST or when the prize has been awarded.